PayPal holdings Inc. is an American company which operates a payment system that is popular worldwide. 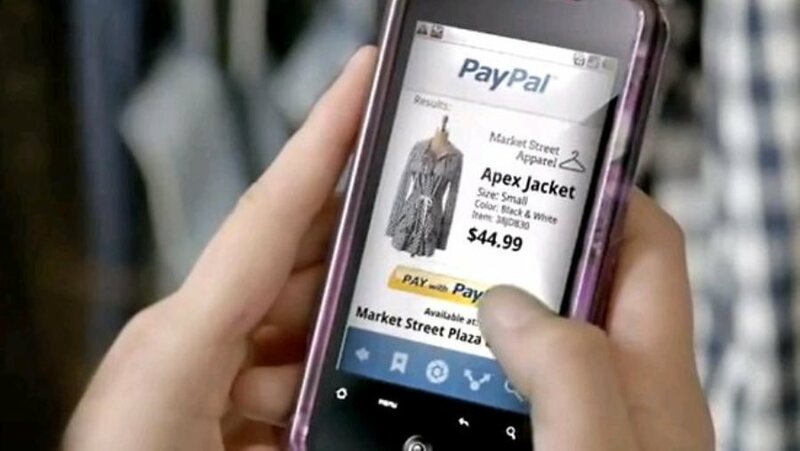 The main reason why PayPal was founded was to introduce a worldwide payment system that was suitable for online payments. The paypal payment gateway is very integral for processing payments to online vendors. It grew into becoming the payment option of choice for many online users. The best part about paypal is that it has a payment option that is tailored for both auction sites and sites that accommodate vendors. The most popular site that uses this payment solution is EBay. It has other benefits such as one click purchase and password remembering. Paypal was founded by Max Levchin, Luke Nosek, Peter Thiel and Ken Howery in Decemeber 1998. It was first called Confonity. The main purpose of the company was to develop security software for handheld devices such as phones and tablets. Paypal as a monetary service did not emerege until 1999 when it was funded by BlueRun Ventures. The funding round was led by John Malloy. In 2000 Confinity merged with an online banking company which was founded by Elon Musk. The online banking company was called X.com. The reason why Musk accepted the merger is due to the amazing money transfer system that Confonity was developing. Musk was the CEO of X.com during the merger of the companies. That same year Elon Musk was replaced by Peter Thiel as CEO of X.com.